The picture is a stock photo. 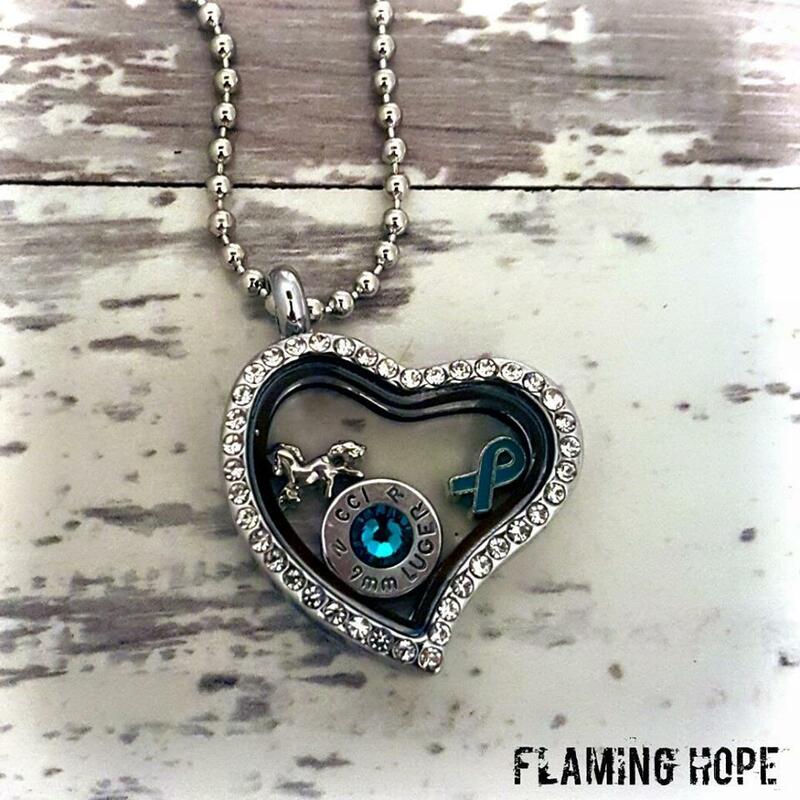 Bullet casing and heart locket may vary depending on availability. If you would like a specific casing please let us know. We would be happy to make it with the casing of your choice if we have it in stock.